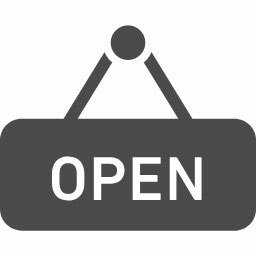 Good morning and thank you for your time to visit English Plus blog! Today, I'd like to introduce English Plus' new "Travel Conversation" course. 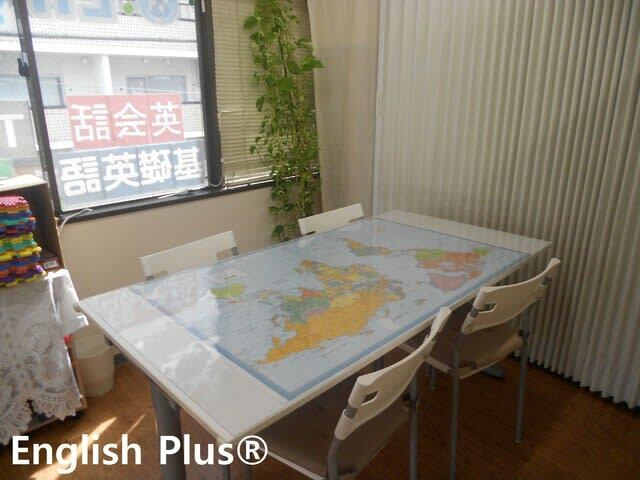 At English Plus, we hold "Travel Conversation course" depending on a season. In this course, our students can learn some practical English that must be useful when they travel abroad alone or in a group tour. For instance, our students can learn how to ask for directions, how to go through trouble, how to order food at a restaurant and so on. We often revised and improved the Travel Conversation course; however, we decided to recheck and revise the whole curriculum. The newly revised curriculum has become more practical and useful for those who are thinking about traveling abroad since this course is based on our personal travel experience abroad, and our students' travel experiences. This course is suitable for those who don't have so much confidence in their English. It depends on a situation or demand, we're thinking about when to start the new "Travel Conversation" lessons. 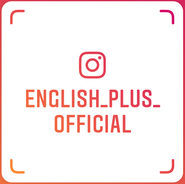 If you are interested in Travel Conversation Lessons and other English Plus' lessons, please ask us questions directly or check out English Plus' official website.